For a Buddhist’s practice to be complete, they must have a means of reorienting themselves towards the guiding teachings in their life. 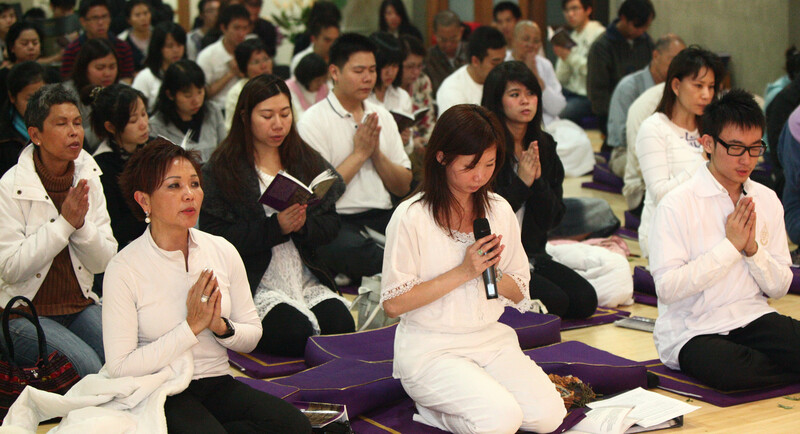 In addition to allowing one to give voice to one’s faith, the act of chanting can help one internalize the teachings and prepare the mind for meditation. Come together with other Sydney Buddhists to learn the ancient art of chanting. The act of solely focusing on the act of chanting is often what the mind needs in order to settle down from its usual state of distraction.